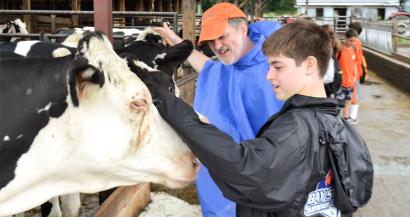 We founded Berkshire Hills Culinary because we believe food is a powerful connector. All family gatherings and holidays are based around food. Picking fresh produce from local farms connects children to the earth, the environment, the local agricultural community and the food itself in a way that shopping at a grocery store cannot. Transforming fresh cream into a custom craft ice cream flavor connects children to their creativity. 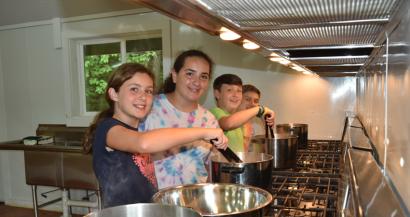 Working with fellow campers to create a delicious meal and then enjoying that meal together relates children to each other through teamwork and conversation. 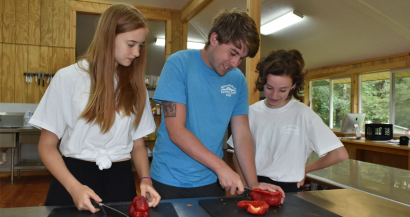 The connections that campers develop at Berkshire Hills Culinary will be just as strong and just as important as the culinary skills they develop.